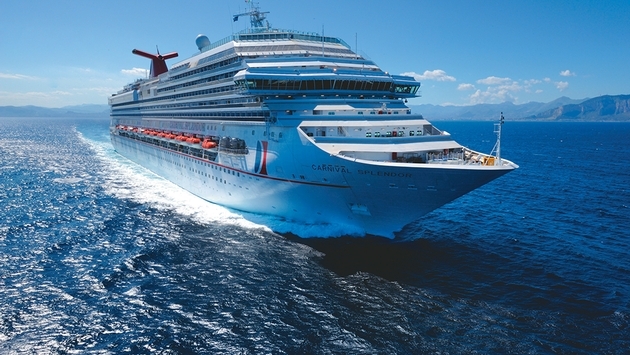 Carnival Corp. is launching a new marketing campaign designed to dispel myths about seagoing vacations and increase demand for its nine cruise brands. The multi-platform initiative, expected to launch Nov. 24, will feature “a fairly robust schedule of digital and TV advertising into the first quarter” as well as social media and an interactive crowd-sourcing program featuring Cedric the Entertainer, Carnival Corp. CEO Arnold Donald said in a conference call with cruise industry reporters. The crowdsourcing initiative will ask consumers to essentially “join our marketing team” and offer their thoughts on cruising in hopes of winning the grand prize of a free cruise every year for life. The company is redesigning the website of World’s Leading Cruise Lines — the umbrella name for the Carnival’s nine cruise brands — so it can serve as the campaign hub. 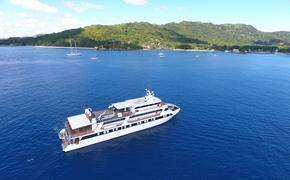 “We hope to grow demand for cruising across the spectrum,” Donald said, adding that the campaign will recommend vacationers contact a professional travel agent. What differentiates this marketing campaign is that it will encompass all nine Carnival Corp. brands — Carnival Cruise Lines, Costa Cruises, Cunard, Holland America Line, Princess Cruises, Seabourn, AIDA, P&O Cruises and P&O Cruises Australia. “We’ve never before communicated about all nine brands in any sort of organized fashion,” he said. So what are the perceptions that the campaign will address? “Some of the myths are ones you’ve heard often — ‘I don’t want to be in a buffet line with 2,000 people, I don’t want to be confined, I don’t want to get seasick, it’s only for old people, it’s only for young people, it’s only for those who party, or there’s no party onboard.’ We just think we’re tipping something to see if there’s a way to engage the public in a fun way to begin to dispel some of those myths,” Donald said. The project also will include a tool to help consumers determine their “cruise-a-nality” — a playful take on the phrase "cruise personality."